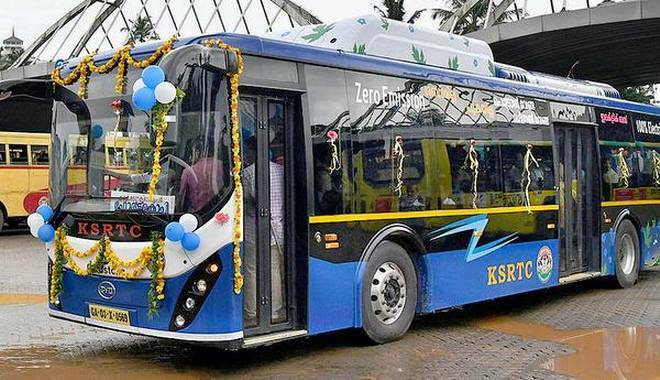 As a bizarre solution, a Chinese company has created a magnificent yet weird looking bus, which will hover over cars and reduce traffic. 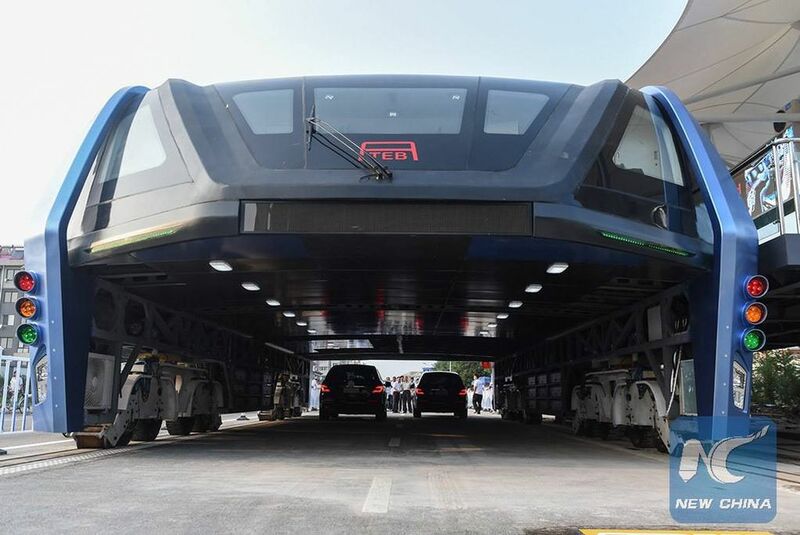 Measuring 25 feet wide, Transit Elevated Bus (or TEB-1), took a test ride in city of Qinhuangdao. It’s around 16 feet tall, which allows cars to go underneath it in traffic.